At University a few of us (Chemists) try to create some new 3D-Print Materials. For this purpose I am currently building an hight Precision 3D-Printer and the last missing part is the control of an 100W UV-Led array directly under the extruder to allow photochemistry right after the deposition. I'd like to control the Array with an PWM-output of a DuetEthernet to dim the UV-Intensity. 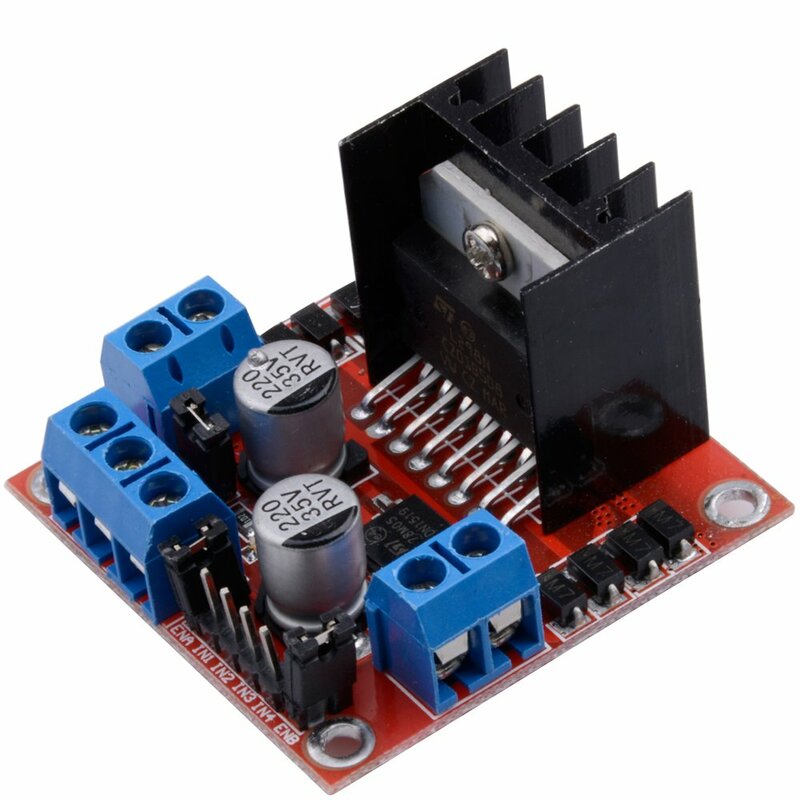 The PWM-port can either use 5V logic voltage or the 24V vin voltage. The Led Array requires 3500 mA with about 32-36 V.
What would be the best circuit to achieve a pwm controlled dimmable Led array of this Power (100W) without blowing the Controller? Submitted by GroG on Fri, 10/05/2018 - 22:34. A mosfet is the best for controlling a large amount of current. They are relatively inexpensive and will do 3A Max @ 46v - 2A continuous .. maybe 2 banks driven by 2 of them ? I've seen them low as $6. Hi Grog thx for your answer. Submitted by Kakadu31 on Sat, 10/06/2018 - 05:06. Hi Grog thx for your answer. As for now we decided to use a controllable led driver from hte market and shift the 5V pwm Signal to 10V. I couldnt find a suitable cheap solution in the internet but dont know exactly why. I first tried to do it with a Mosfet and a constant current power supply. The result was a big blow of blue smoke from the controler. It seems that the constant current power supply wanted to regulate the current trough a higher voltage (altough its maximum voltage was 36 V) and fried the gate/emitter isolation from the mosfet and fried the controller. Well thats the only thing I can imagine. Why exactly this was the result from a simple Mosfet controll, I hope maybe Ray can tell me more about it. I had some time to thest the array with a really good bench power supply at university and it has a forward voltage of 32-34 V depending on the current. It lught up at ca 200 mA and I tested it up to 5A (3.5A is stated) this produced a lot of heat but wiht suitable cooling it semms to handle it.